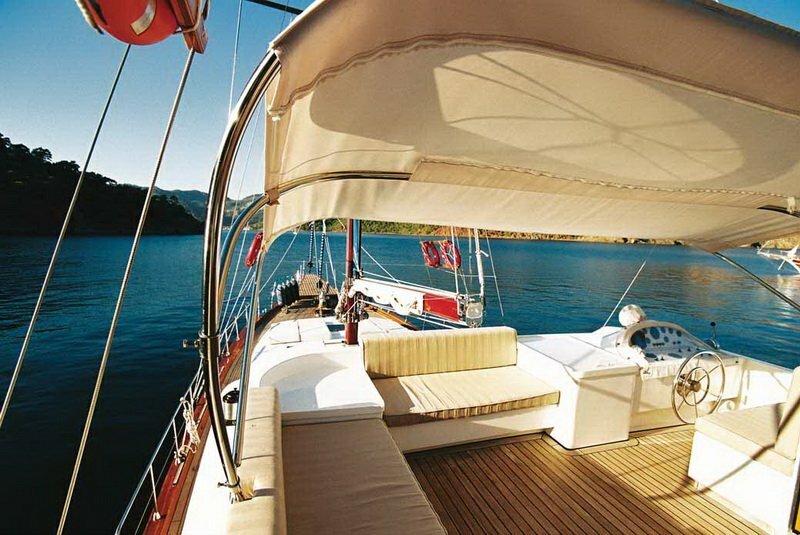 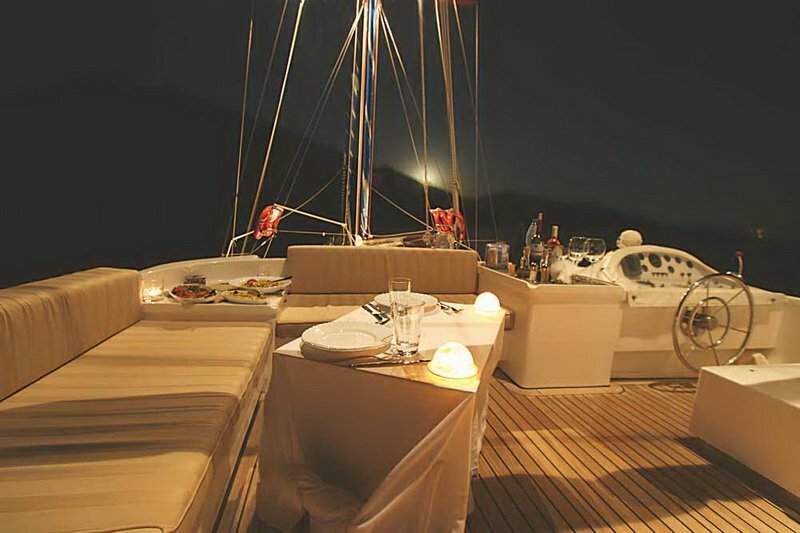 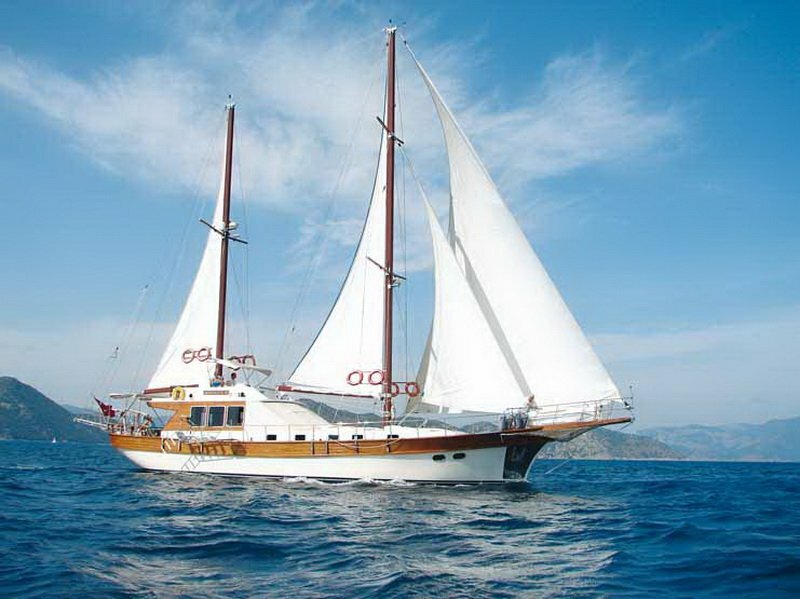 Arya Yachting & Tours Bodrum Turkey. 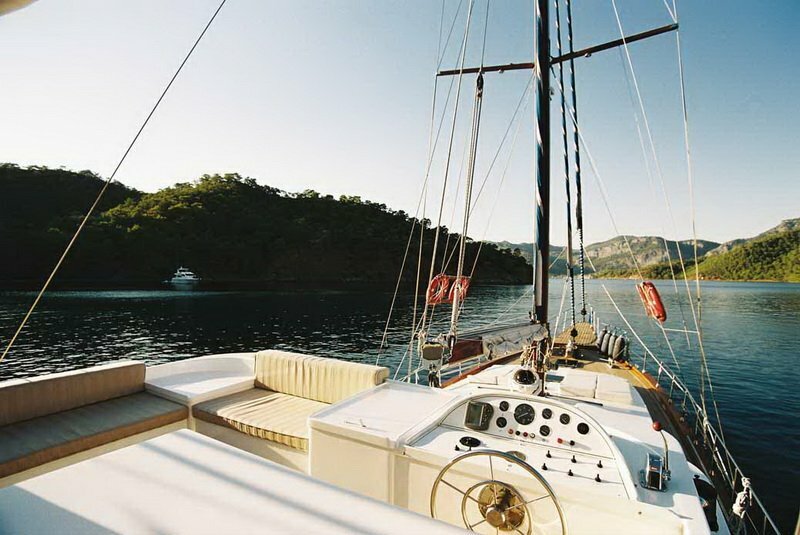 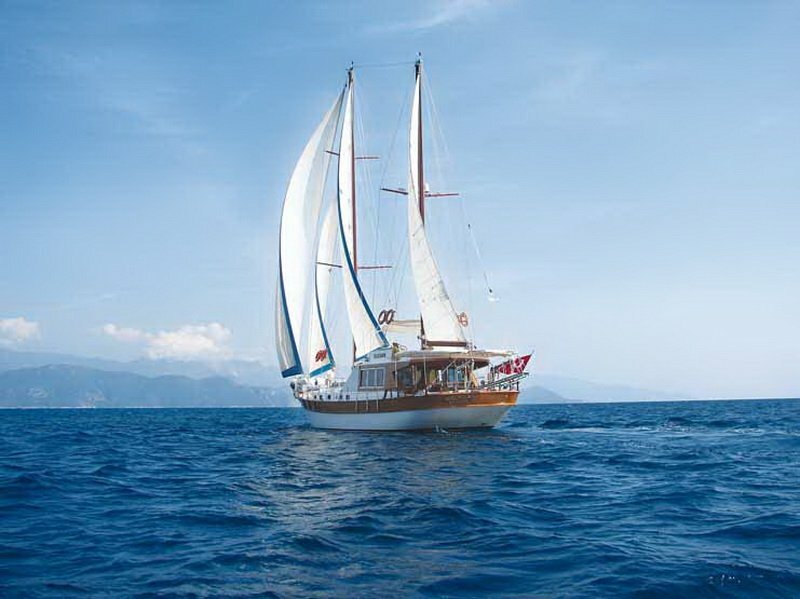 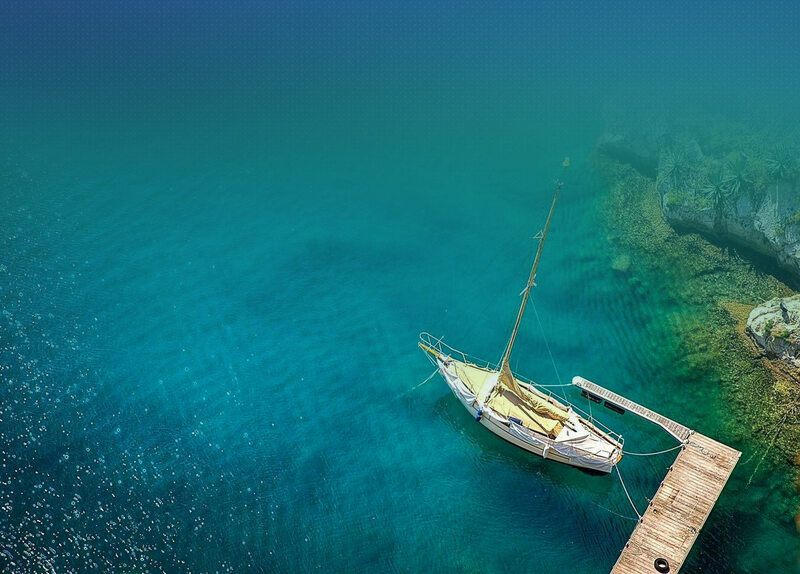 Blue Cruise via deluxe yachts in Turkey and Greek islands. 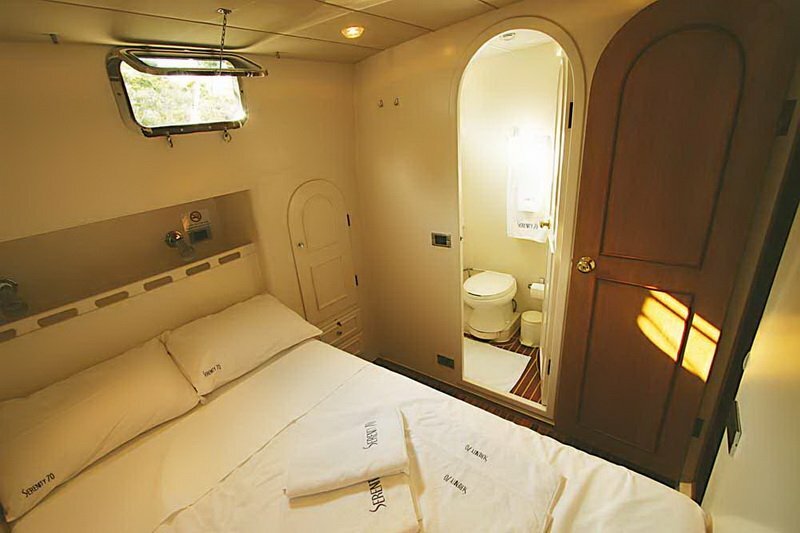 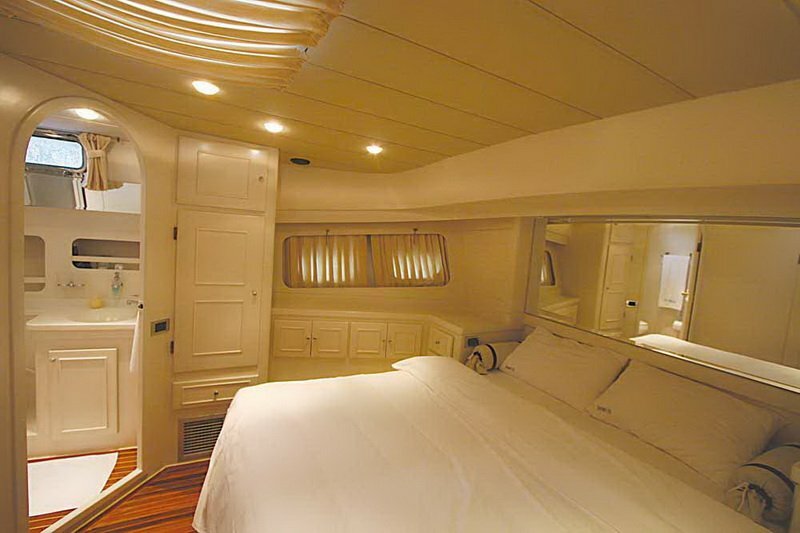 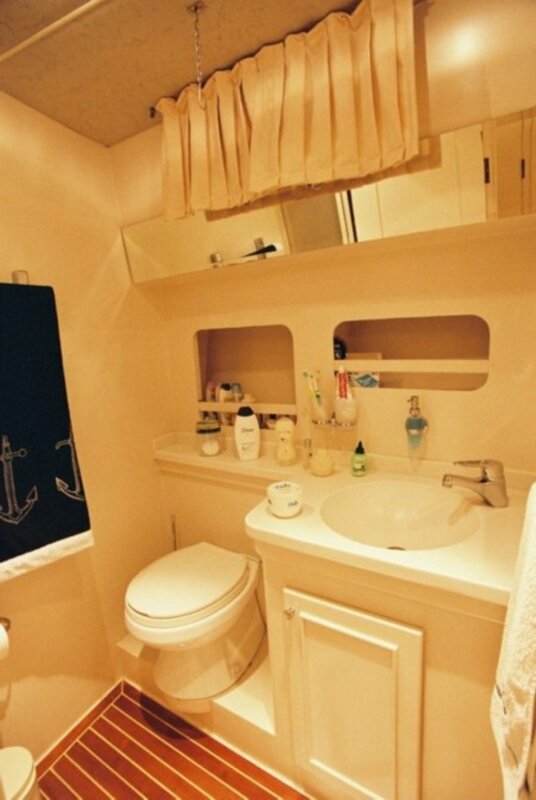 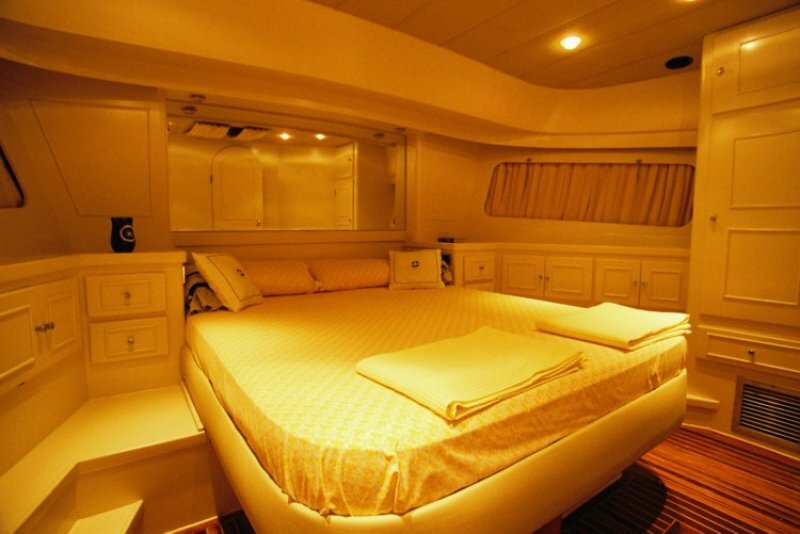 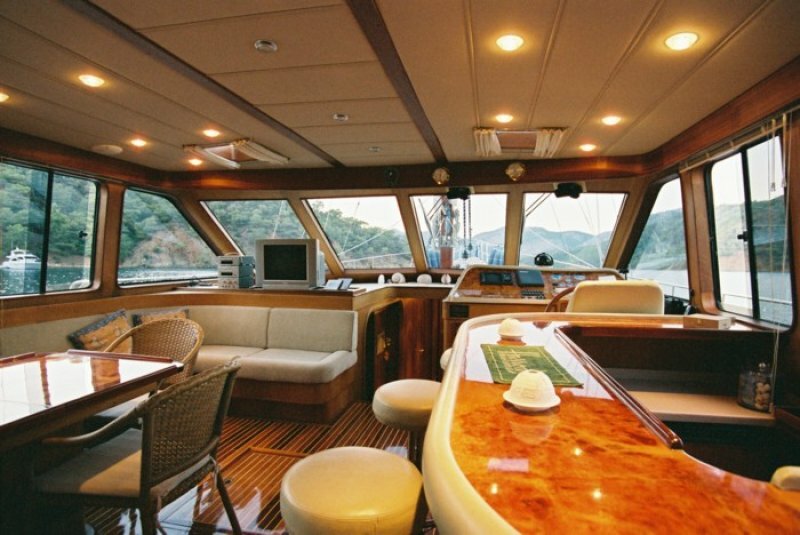 Three cabins all on forward deck and with double bed consisting of one master cabin, one large size guest cabin and one regular size guest cabin (port side), seperate crew cabins. 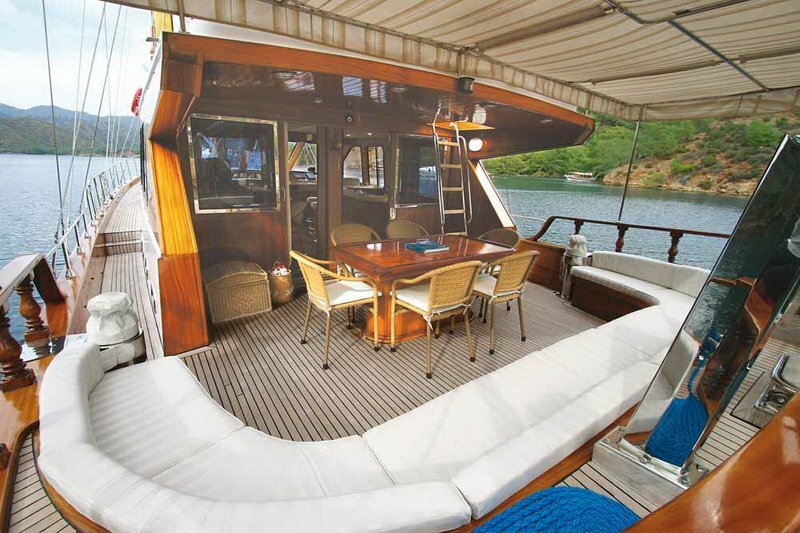 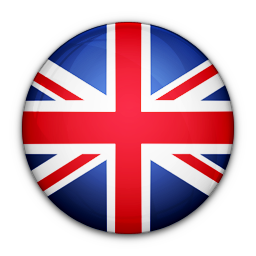 Water-ski, wakeboard, kneeboard, mono-ski, two single person canoes, two adult size donuts, 60Hp dinghy, fishing & snorkeling equipment, board games for children and adults, internet access.